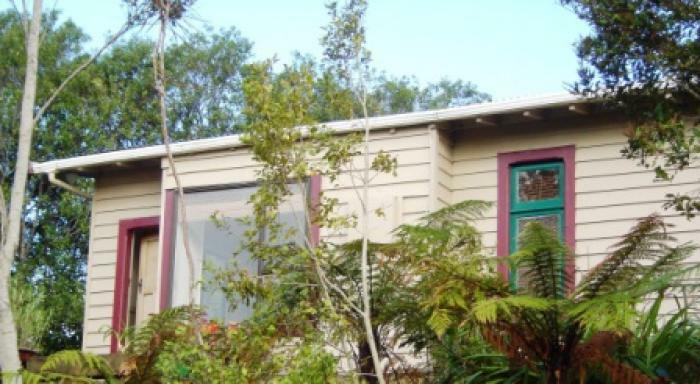 Pretty cottage, tastefully furnished and redecorated, right above the sea with NZ forest all around. Very sunny with balcony. Absolutely peaceful. People love it and return to stay again and again. The village of Papatowai is in the highly scenic and undiscovered "Catlins", on the wild and rugged East Coast of the South Island. Sea lions, seals, dolphins and penguins all frequent our beaches. Visit this remarkable region before the rest of the world discovers it. Papatowai really is a destination that is still unspoiled. About Keith is a school teacher, author and illustrator. Diana is a well known children's writer. We have traveled to many parts of the world, usually on bicycles. We enjoy the outdoors, running, hiking, and natural environments. But we also welcome stays in towns and cities. We'll consider any destination, short or long term.